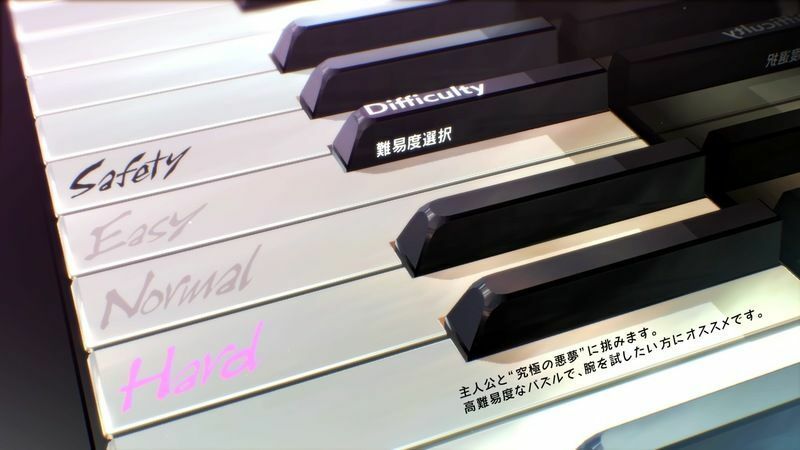 Differences of each game difficulty and mode in Catherine: Full Body, including information on the new Safety difficulty. Over 500 stages all in all! 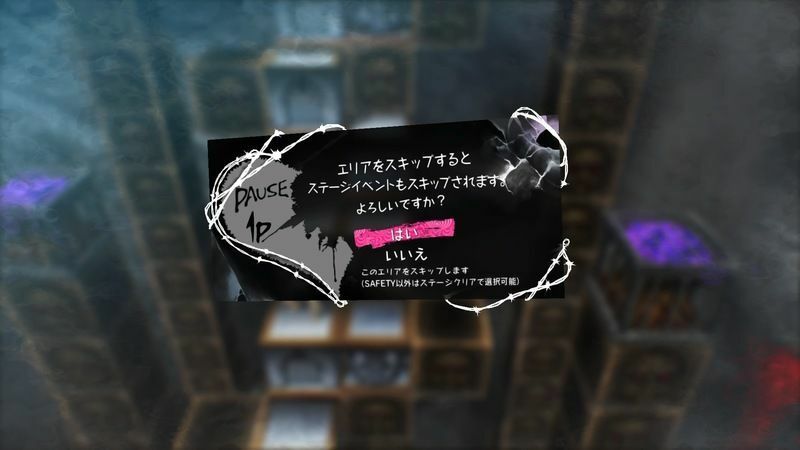 Catherine: Full Body allows you to choose from four difficulty levels, as well as two different action modes. By selecting different options, you will be able to play more than 500 types of stages. Standard Recommended for those new to the game. Stages are composed of simple stones. Arrange Recommended for those who have already played the game. Stages are composed of individual stones. The higher the difficulty, the more points obtained when clearing a stage. You will need to practice to be able to clear each level smoothly if you are aiming for high points. The game difficulty only affects the puzzles encountered. If you are playing just to enjoy the story, you can play on the lowest difficulty. Safety is the new difficulty added to Catherine: Full Body. Not only are the puzzles extremely easy, you will also be able to skip action puzzles. This allows you to view the ending without any challenge at all. Safety offers the least challenging experience in the game. Below are the elements applied when playing on Safety. Game does not end when the UNDO count reaches 0.